The China Tourism Industry Expo has been held successfully for six consecutive years in Tianjin. The Expo has attracted representatives from over 80 countries in the world and 31 provinces nationally, achieved over 14 billion yuan business transactions, and signed over 1,000 projects. The recent press release of China Tourism Industry Expo announced that the 2015 Expo will be held in Tianjin from Sept. 18 to 21. According to the Director of Tianjin Tourism Administration Yang Shihao, the 2015 Expo will mainly focus on improving other tourist-related industries’ development and promoting smart tourism. China Tourism Industry Expo has effectively enhanced regional coordination and international cooperation in tourism industry, and also raised popularity of the Chinese tourism industry and Tianjin Tourism. 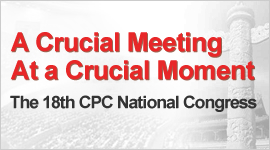 Yang predicted that there are over 500 companies, 20,000 staff members, and 300,000 visitors and consumers attending this expo. The China Tourism Industry Expo this year consists of six themes and five major activities. The six theme of the expo include: international and domestic tourism, recreational vehicles (RV) and camping, cruises, yachts and aviation, “one belt and one road” international tourists commodities, domestic and international tourist products trade, and smart tourism and educational tourism exhibition. 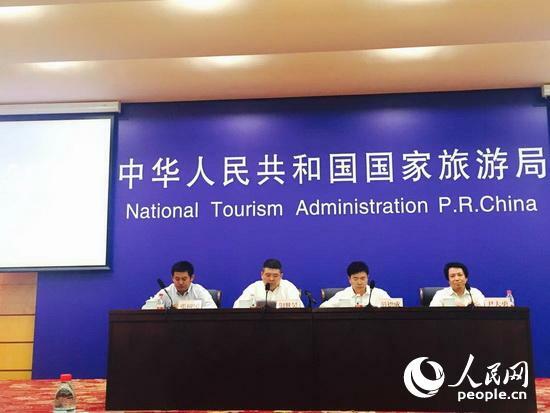 The five major activities are RV and camping tourism development seminar, Tianjin-Macao Tourism exchange meeting, smart tourism summit, 2015 Tianjin tourist commodities competition, and special campaign for the expo.